GASSOR'S TOURNAMENT SUCCESS AT THE UK-ITF WELSH CHAMPIONSHIPS! 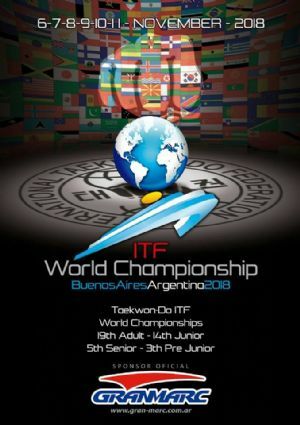 GASSOR''S TOURNAMENT TEAM WIN 44 MEDALS AT THE UK-ITF WELSH CHAMPIONSHIPS! On Sunday 27th February Gassor''s Taekwon-do Tournament Team attended the UK-ITF Welsh Championships held at Pearth Leisure Centre. The Tournament which was organised by Master Ian Lawes, proved to be a great success with over 400 competitors taking part . 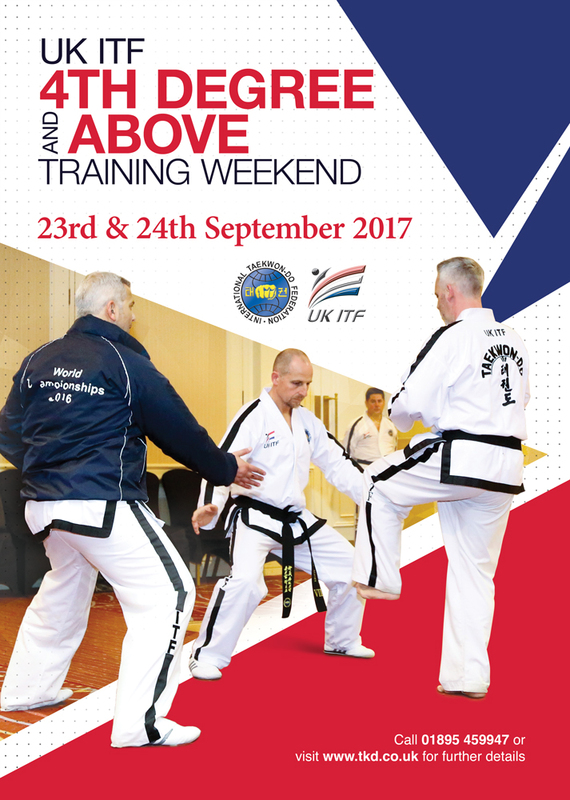 The Tournament which was one of the largest Taekwon-do Tournaments held in Wales, reflected the great success and growth of UK-ITF and its partners. Also, a big well done to the following students who made a great effort too : Gavin Waite, Tomos Sharwood, Ryan Gane, Luke Fernandes, Camron Griffiths, Gwyn Blackmore, Alex Forehead, Adam Reed, Oliver Lebrocq, Leah Humphries, Robert Monk & Kian Urquhart. Gassor''s Tournament Team are now training and preparing for the UK-ITF Scottish Championships which is being held on Sunday 27th March.